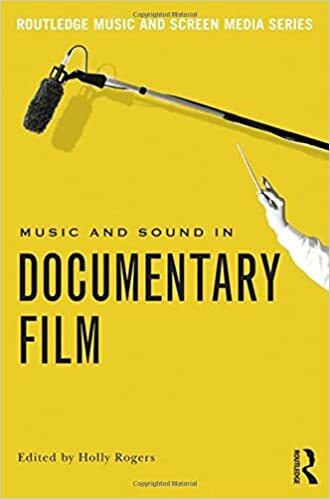 This collection of fourteen essays provides a rich and detailed history of the relationship between and music and image in documentary films, exploring the often overlooked role of music in the genre and its subsequent impact on an audienceвЂ™s perception of reality and fiction. Exploring examples of documentary films which make use of soundtrack music, from an interdisciplinary perspective, Music and Sound inВ Documentary Film is the first in-depth treatment on the use of music in the nonfiction film and will appeal to scholars and students working in the intersection of music and film and media studies. Dispatches From Armageddon: Making the Movie Megiddo...a Devilish Diary!